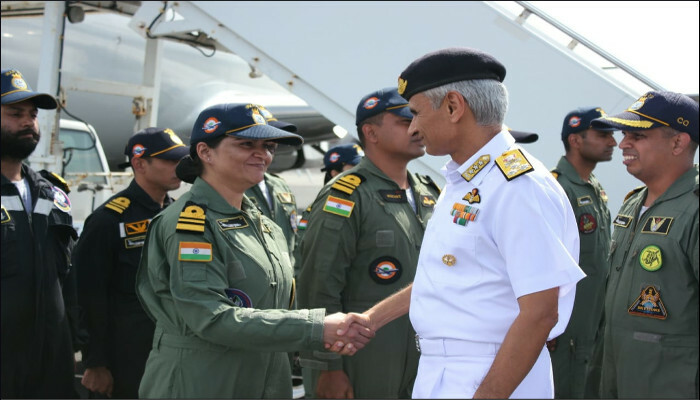 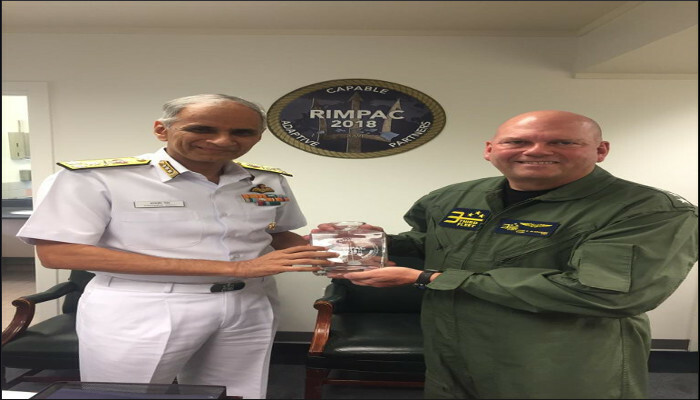 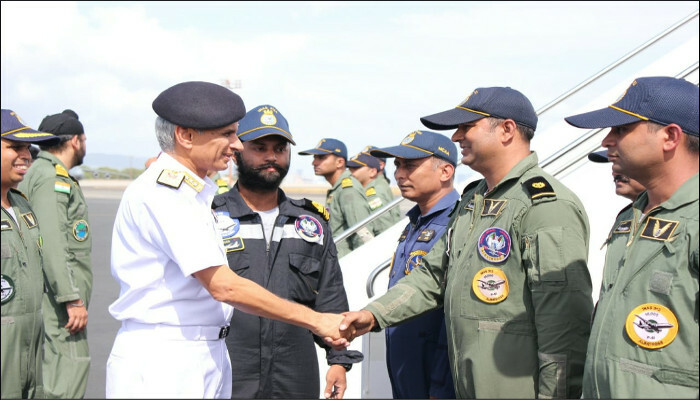 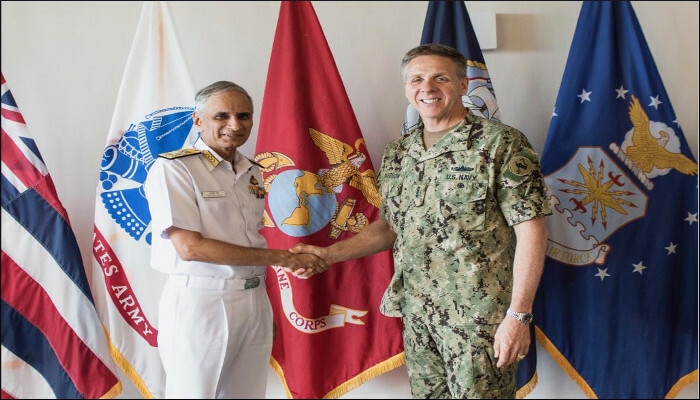 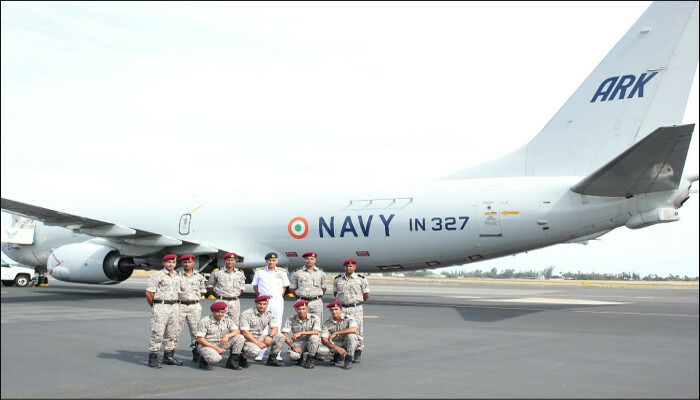 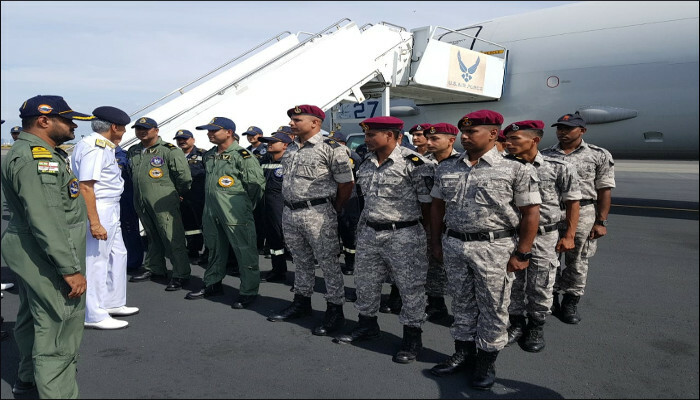 Vice Admiral Karambir Singh, FOC-IN-C, ENC Interacted with US Navy Officials at Hawaii as Part of the 26th Edition of Exercise Rim of Pacific (RIMPAC). 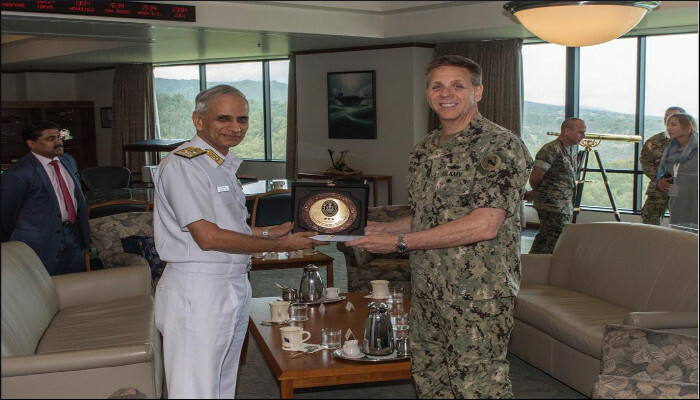 Vice Admiral Karambir Singh, the Flag Officer Commanding-in-Chief, Eastern Naval Command interacted with Vice Admiral Philip Davidson, Commander Indo-Pacific Command and Vice Admiral John Alexander, Commander US Third Fleet during RIMPAC-18. 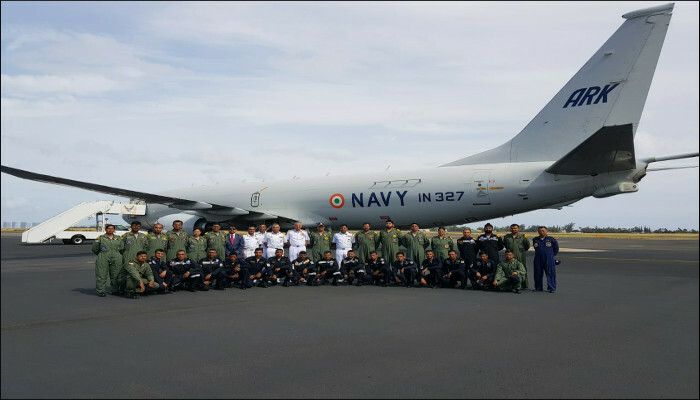 The C-in-C also interacted crew of P8I Aircraft and MARCOS during his visit to Hawaii as part of the 26th edition of Exercise Rim of Pacific (RIMPAC).